Dan is a self-made success. 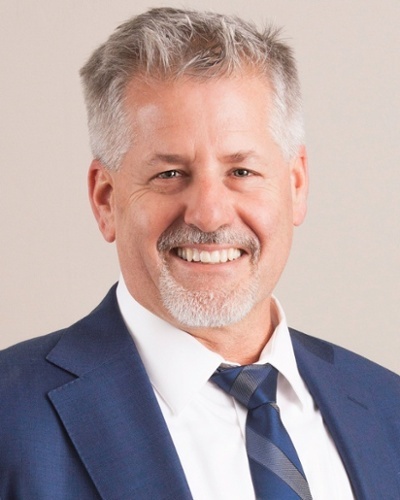 As founder and president of Northeast Flooring Solutions, he has guided his company and team through years of ups and downs in the construction industry to become a regional leader in the sales and installation of resin and resilient flooring systems in commercial and residential markets. Since 1991, General contractors and individuals alike have relied on Dan and his team for quality flooring recommendations, removal, repair, surface preparation, flooring installations and maintenance. Dan continually reinvests in the company to expand the level of services for customers, as well as the quality and breadth of product offerings. Dan is active in his community, supporting personal causes near to his heart as well as broader philanthropic endeavors. “If I wasn’t at work you’d find me” at the seacoast or a Bruins game. Robert Millett started working in the flooring industry as a warehouse manager in 2006. Since then he has held various positions in the industry such as Scheduler, Project Manager, Outside Sales Rep., Shop at Home Estimator, Property Management Specialist, and is now the Lead Commercial Estimator at Northeast Flooring. Rob’s years of experience and background in multiple positions within the field provide him with the necessary insight into what it takes to complete a job on time and on budget. Thanks to his attention to detail and knowledge of the materials being installed, he is able to see the entire project, not just the measurements and two-dimensional drawings. As a result, Rob is able to recognize potential pit falls, identify ways to avoid them, and define how changes to the scope of the work may affect the job as a whole. This allows Northeast Flooring’s sales team to put forth an appropriate bid while bringing possible issues to the attention of the contractor/end user. “If I wasn’t at work you’d find me” hiking in the woods with my wife and dog. 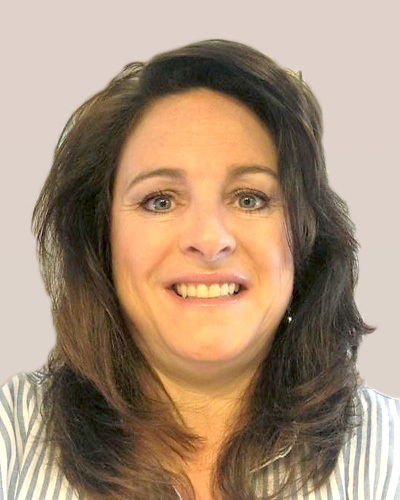 Nicole Jackson is Northeast Flooring’s Office Manager with over 30 years of Administration experience. She began her career with Northeast Flooring in 2017, where she has excelled on staying on top of our Accounts Receivable and following up with contractors. 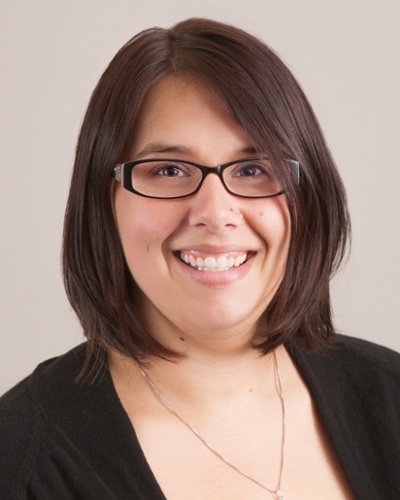 Her expertise in AIA Documentation is vital to keeping our finances in order. She is also in charge of Payroll, Employee Benefits, and Contract Administration. “If I wasn’t at work you’d find me” spending time with family, preferably at the beach. 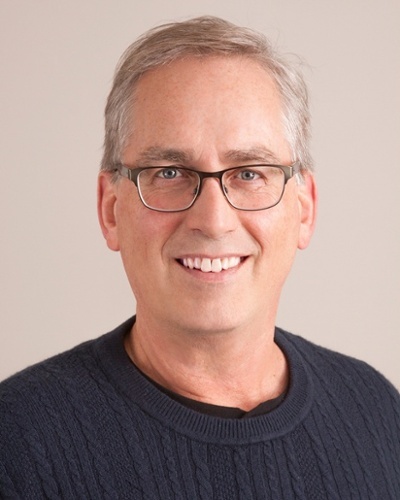 With over 32 years of resilient flooring industry experience, Michael brings a wealth of knowledge, skill and expertise to the Northeast Flooring Solutions team. Michael has worked in all aspects of the flooring industry from installation, operations, and estimating to sales and management. 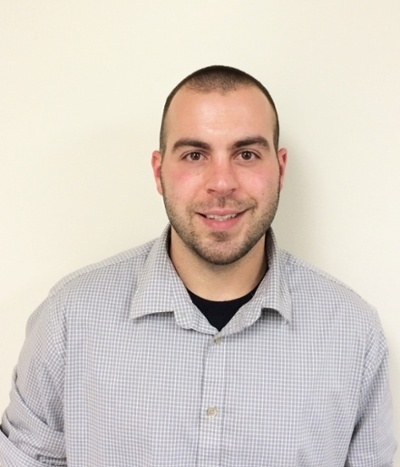 He started his career as a part time flooring installer while attending college, advancing to full time flooring installer, where he serviced Merrimack Valley and Southern New Hampshire for many years. Since then he has worked in all aspects of flooring including residential estimating and sales, commercial sales, retail store manager, wholesale flooring Account Manager, Lead Estimator as well as selling a variety of specialty flooring including Seamless Epoxy. Michael has been a contributing force to the company’s success, first serving as Vice President/General Manager for the resilient flooring segment, focusing on customer relations and project management to ensure customer satisfaction. His expertise led customers from the point of contact through the sale and installation of the finished flooring. Today Michael serves as Executive Vice President, where he continues to successfully manage the customer experience. “If I wasn’t at work you’d find me” coaching my son’s hockey team. Bob Dahl started his career in the flooring industry over twenty years ago, back when the only thing he knew about floors was “that you walked on them.” Since then, he has worked with products from many manufacturers and look forward to putting this experience to use on future projects, from pre-construction to completion. Bob is always striving to continue to use and hone his skills, while learning something new every day. Through this desire to learn, he has acquired a wealth of product, design, and technical knowledge that he uses on a daily basis to ensure customer success. “If I wasn’t at work you’d find me” hanging out with family and friends. Kris Kent is responsible for building relationships with new contractors introducing Northeast Flooring Solutions as a complete package commercial flooring option. Kris looks forward to forming and building new relationships with our prospects and customers. 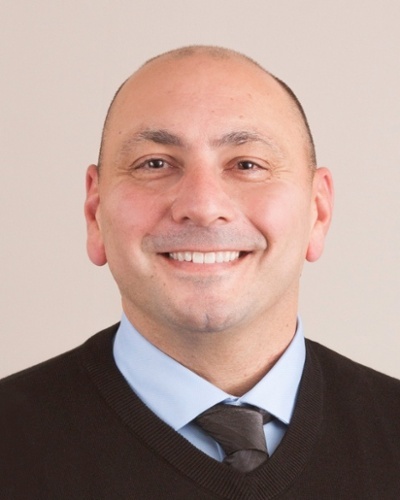 His 10+ years Sales and Marketing experience combined with background in construction make him a perfect fit for Northeast Flooring Solutions’ Commercial Sales Team. “If I wasn’t at work you’d find me”spending time with my family, at the gym or fishing. Steve Livingston grew up in southern NH and left his job in finance to come to Northeast in 2012 to assist in the creation of a new division, Polished Concrete. His role focuses on business development, project management and product support. 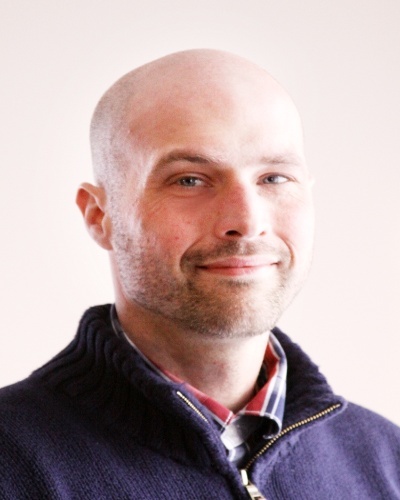 Steve attended Hesser College where he majored in Business and graduated in 2001. He also attended Dur-a-flex University and is one of our lead seamless experts here at Northeast Flooring Solutions. 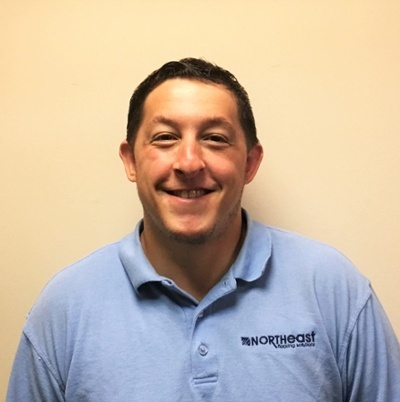 He works alongside his brother, Dan to continue to grow and improve Northeast Flooring Solutions offerings and guarantees customer satisfaction. “If I wasn’t at work you’d find me” playing with my dogs, hunting, skiing and enjoying the sun on my face. 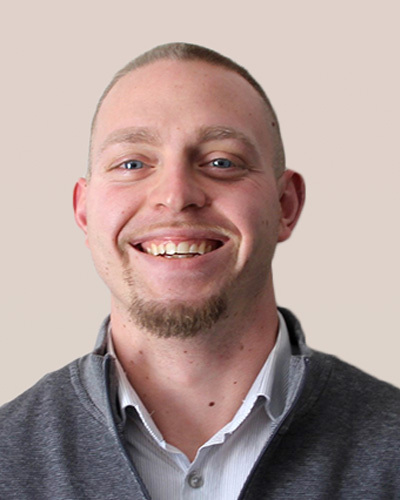 Starting off as a delivery driver/field laborer in the flooring business, Dan Goulet has over 10 years in the industry. He has serviced the Southern New Hampshire area primarily, as well as surrounding areas and states. This experience has helped him master a variety of flooring applications and possess a high-level of product knowledge, which he brings to every project he works on. One of his specialties is developing and maintaining customer relationships and satisfaction, skills he uses on a daily basis as a Project Manager. He believes that you need to approach all projects and customers with integrity while providing insight into the various flooring solutions and offerings. “If I wasn’t at work you’d find me” with friends and/or family doing something fun. Amanda Bartley has been taking care of the day-to-day operations for Northeast Flooring since she joined the team in 2016. After receiving a degree in biology, Amanda spent many years working in various animal shelters before transitioning into the business world, working her way up into management and Administrative/Accounting roles. Amanda’s experiences have allowed her to see the larger picture of the business as a whole, as well as how each individual piece is an integral portion of the whole operation. Her strengths of being detailed-oriented, organized, and handling all tasks within a timely manner make her a valued and vital member of the team. “If I wasn’t at work you’d find me” at the beach with my family, hiking with our dogs, or on the motorcycle with my husband.